Vitek's products are 100% for export, and sold to more than 60 countries and regions in the world. Q: Can you send Free samples9 A: No, usually customers need to pay samples fee. Q: What is your payment terms9 A: For samples, we accept WESTERN UNION, MoneyGram or BANK T/T in advance. We display more new design in our showroom. Welcome to visit our company: Office Add: Rm 3401 Jin Ying building No. 316 Huanshi road ,Guanzhou. We regard quality as the most important aspect of products,all of our products are 200% tested. We are confident with our products and sincerely wish to cooperate with customers from all around the world. Forty percent of products export,become a designated the remote control supplier for many famous enterprises . 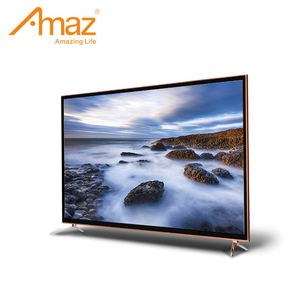 Tags: 42" Led Tv Fhd | Tv Stand Mounted | Tv For Cars Hotel Home Ect. 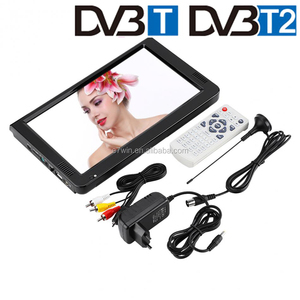 (*SCART Inx 1For client's optional ) AV output AV(Audio) output x 1 Control Front Panel (7 Keys) Source,Menu,Channe-Up/Down,Volum-Up/Down , Power Remote Controller Infrared remote control OSD Language English / Spanish / French / German / Russian(Italian/Arabic/Chinese. 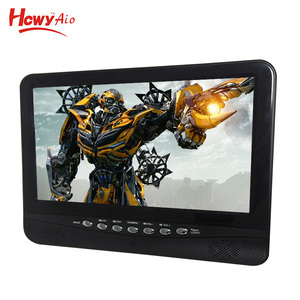 Can choose) Audio output power 8W x 2 Power Supply Input Voltage range 100 to 240VAC, 50 / 60 Hz Power comsumption Max Power Consumption &lt; 80W Stand-By &lt; 1W Dimensions Physical L*W*H(mm)(Outer packing) B1:845*162*530 / X6:815*157*525 Container Loaded 40'HQ/40'GP/20' TBC Manual. Remote control,Power line Packing Inner packing:Polyfoam, plastic bag, Outer packing:Carton box with our own brand or OEM (inprint your brand) CE & RHOS Certificate Exhibition : Fast and professional delivery Reliance is a professional manufacturer specialized in producing and exporting TV for over 10 years in China, We can provide you all type of HD LED LCD TV in different sizes and configurations. R & D, design, manufacturing, sales and service as a whole; with professionalism and constantly update the concept, to guide the market trend. 3) Q:How long is the warranty time for your products9 A:Our officially promised warranty time is one whole year after delivery. Also, we will just request a very low price for replacement part, if the product out of warranty time. 100% of our products are for export and are sold to more than 60 countries and regions in the world. Can you send Free samples9 A: Yes, the free sample order is available as per our terms and conditions. Q. what is your Fast Delivery date 9 A: Our Fast Delivery date is 3-7 days for samples. 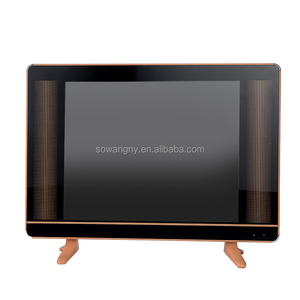 Q.
Alibaba.com offers 658 television for cars products. About 44% of these are television, 3% are tv antenna, and 3% are car video. 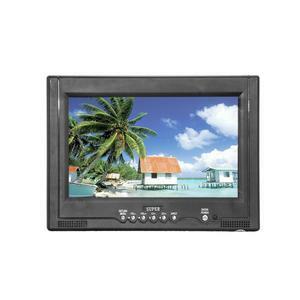 A wide variety of television for cars options are available to you, such as free samples, paid samples. 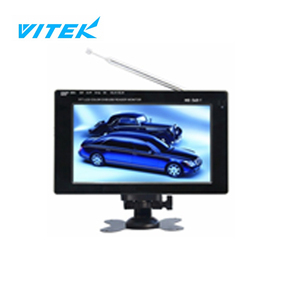 There are 658 television for cars suppliers, mainly located in Asia. 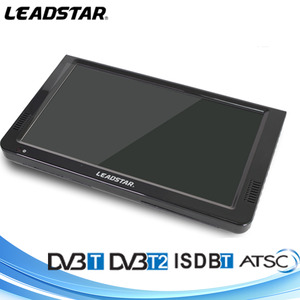 The top supplying country is China (Mainland), which supply 100% of television for cars respectively. 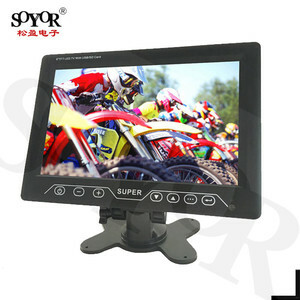 Television for cars products are most popular in South America, Western Europe, and North America. You can ensure product safety by selecting from certified suppliers, including 144 with Other, 103 with ISO9001, and 8 with ISO/TS16949 certification.